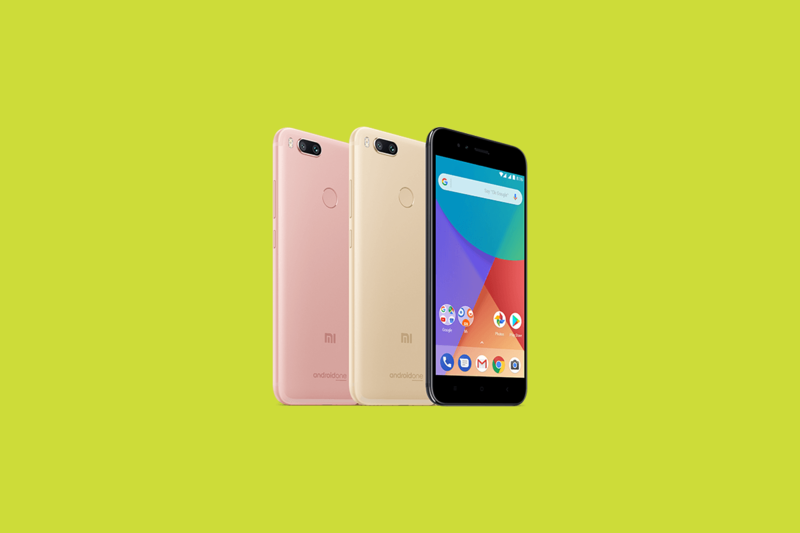 As Xiaomi’s first Android One smartphone, the Mi A1 had big shoes to fill. And for the most part, it did a great job. With specifications such as a Qualcomm Snapdragon 625 system-on-chip, a 5.5-inch Full HD IPS display, 4GB of RAM paired, 64GB of storage, dual 12MP rear cameras, a 3080mAh battery, and nearly stock Android 7.1 Nougat, the device struck the right balance between specifications and pricing. We found it to be a great phone for the price in our review. Despite the lack of kernel sources for the phone, the Mi A1 has received a semi-functional port of LineageOS. At launch, Xiaomi promised that the Oreo update for the phone would be released before the end of the year, and recently started recruiting beta testers. But users who didn’t enroll in the beta program or whose applications were denied by Xiaomi couldn’t get the beta update. Luckily, there’s a workaround. XDA Member ur0 recently published UpdateEngine Interface, a tool that installs over-the-air update files that haven’t been assigned to a particular device. According to ur0, the tool communicates with Android’s update_engine binary and flashes block-based updates in a way that mimics Xiaomi’s updater tool, ensuring that user data’s preserved and that the device’s system partition signature doesn’t change. Simply put, UpdateEngine UI allows you to install Oreo without using a TWRP backup from another user else or lose data. ur0 advises that FlashFire users uninstall the application and reboot before attempting the installation, as it can interfere with the tool. Also, it’s important to note that UpdateEngine UI requires an unmodified system partition, as updates are installed block-by-block.